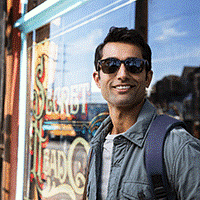 Invisalign® straightens teeth to give you the confidence of a great smile. Using a series of clear, virtually invisible aligners, Invisalign gently and gradually moves your teeth. And, there are no wires or brackets so you’ll have confidence in your smile during and after treatment. Free Take Home Teeth Whitening Kit and A Free Set of Clear Retainers !!! Dr. DalBon who is an Invisalign Preferred Provider will evaluate your teeth to see if Invisalign is right for you. We’ll take a series of photos and x-rays to check your teeth’s health and underlying bone structure. Then we’ll answer any questions you may have about your treatment. 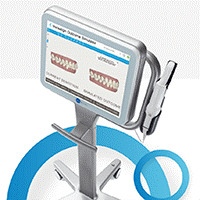 A few weeks after your scan is taken we’ll receive your Invisalign clear aligners. Dr. DalBon will go over all instructions when you come in for your first fitting. You should wear your retainers all of the time—between 20 and 22 hours a day–for around two weeks taking them out only to eat, brush and floss. Call 973-244-2424 For more information and to schedule your Free Invisalign Consultation.